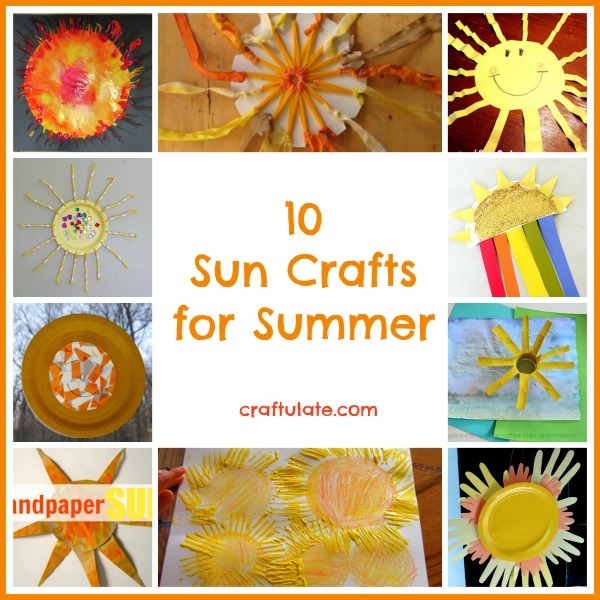 These ten sun crafts are the perfect way to celebrate all things summer! 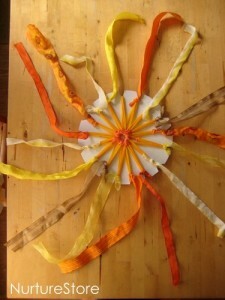 Although summer is a time for getting outside more, there are still times where some summer-themed crafts are needed. 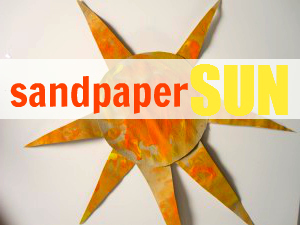 For when the temperature is TOO hot, for example! 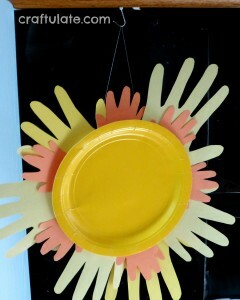 These crafts all feature the sun. 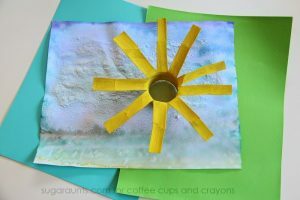 Use sandpaper to make some textural art! 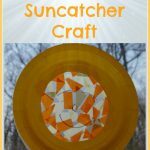 Catch the sun’s rays with a sun-shaped suncatcher! 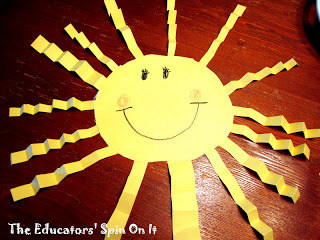 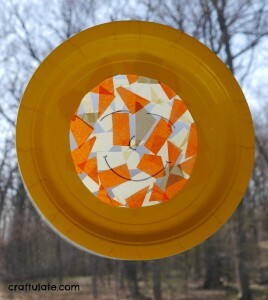 The kids can get some fine motor practice with this sun craft! 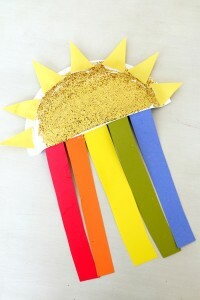 This craft is a great use of recyclables! 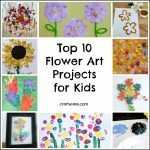 This would be great for a class or group project! 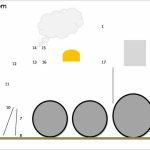 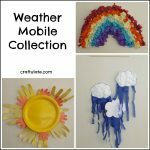 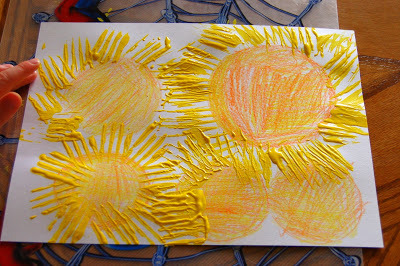 This painted sun activity is mess free! 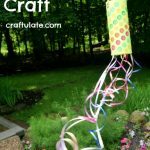 This is such a cool technique! 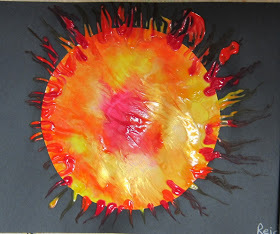 The sun in this wonderful painting is made from a cardboard tube! 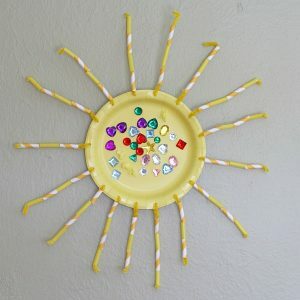 I love the glitter in this paper plate craft! 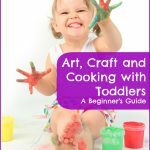 This craft is suitable for even the youngest children! 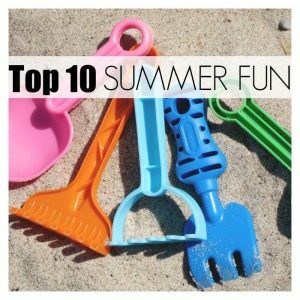 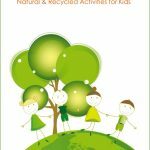 This post is part of the Top 10 Summer Play series – check out these other fabulous ideas! Or see our other Top 10 lists!